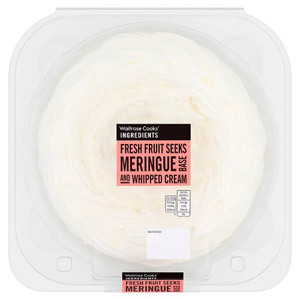 If you've got a sweet tooth, you've come to the right place! 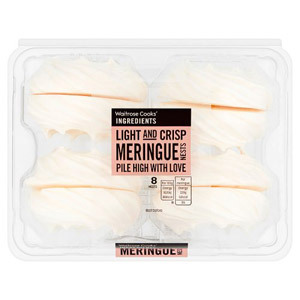 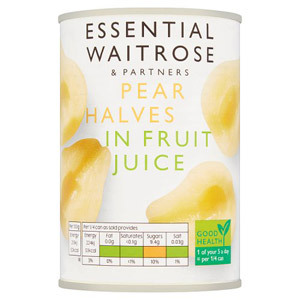 We've got everything covered for your dessert needs, including tinned fruit and other cupboard essentials for your home baking. 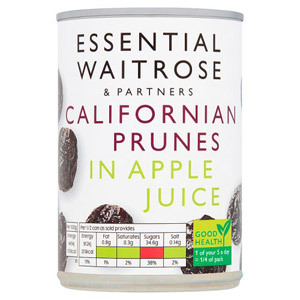 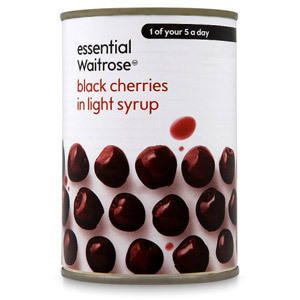 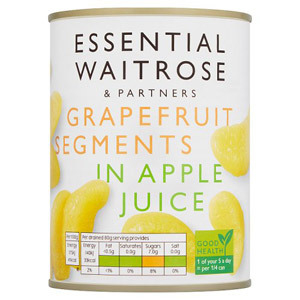 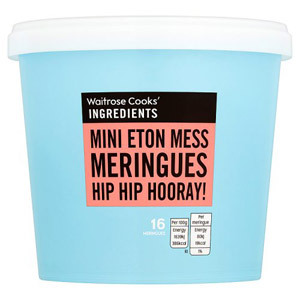 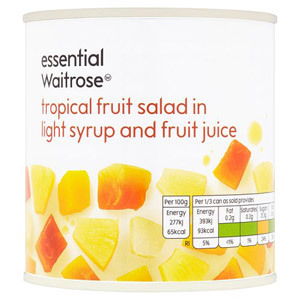 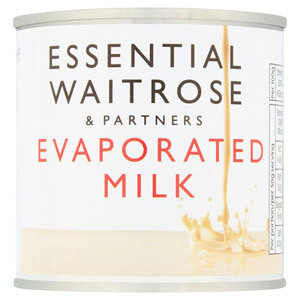 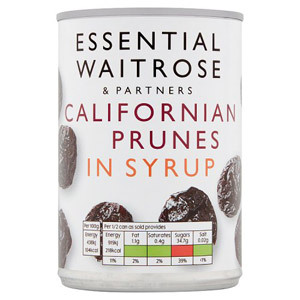 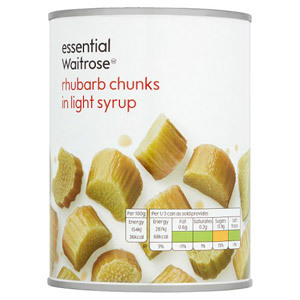 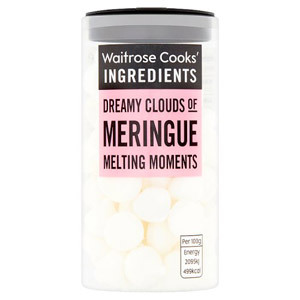 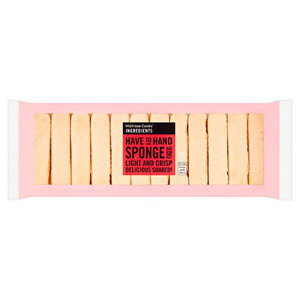 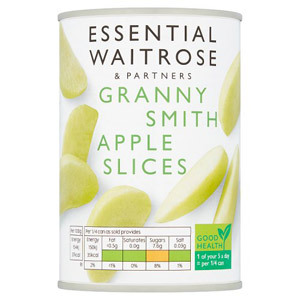 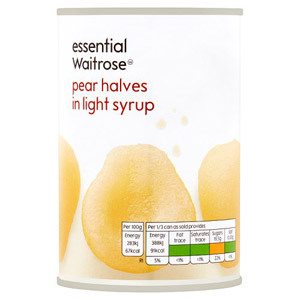 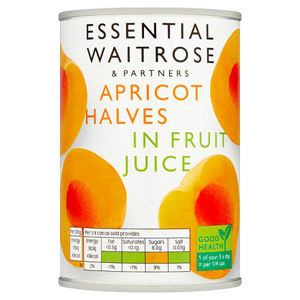 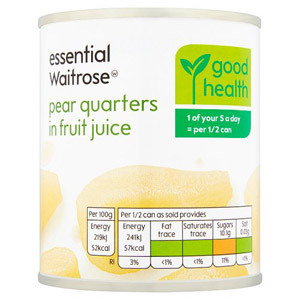 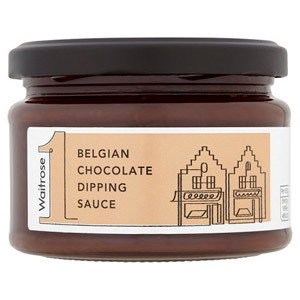 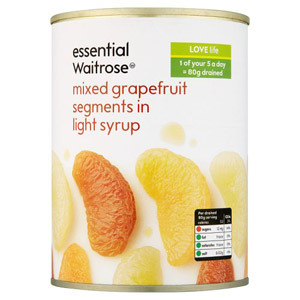 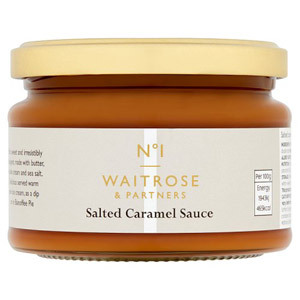 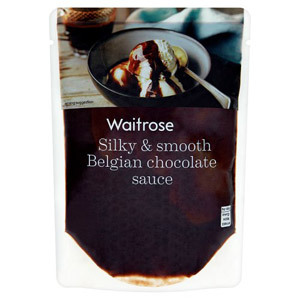 For guaranteed great quality, Waitrose Tinned Fruit and Desserts are kitchen cupboard essentials for all home bakers.